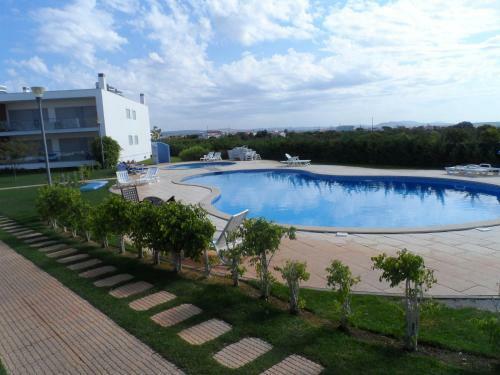 Located in Olhos de Água, this air-conditioned apartment features an outdoor pool. The unit is 4 km from Albufeira. Free WiFi is featured . A TV is available. There is a private bathroom with a bidet. 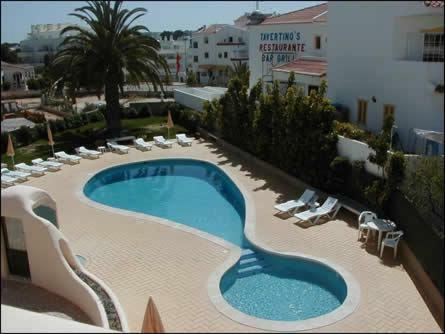 Located in Olhos de Água, this air-conditioned apartment is 5 km from Albufeira. Guests benefit from balcony. A dishwasher and an oven can be found in the kitchen. Towels and bed linen are available in this apartment. Located 2 km from the beach in Olhos de Água, Patã Village offers a shared outdoor pool. This modern-style apartment has a furnished terrace and a garden. The well-known Falésia Beach is 3.5 km away.